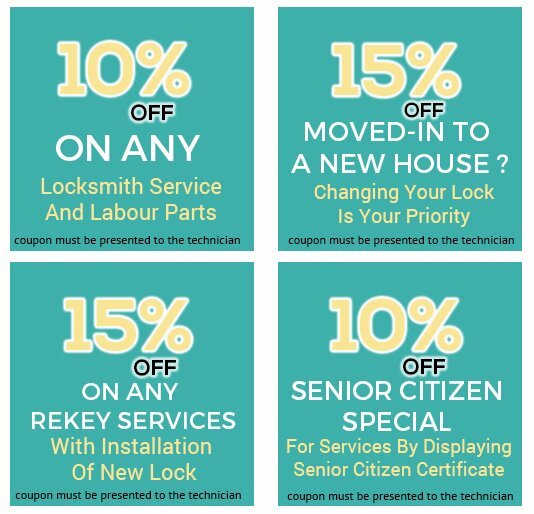 Town Center Locksmith Shop doesn’t just rewards its customers with exemplary locksmith services but also provides exciting discounts on a wide range of services. Now you can pay less and save more, through our exclusive discount coupons! Call us at 914-402-7263 and save more now!